Suitable for the whole family, as well as adults love the show. 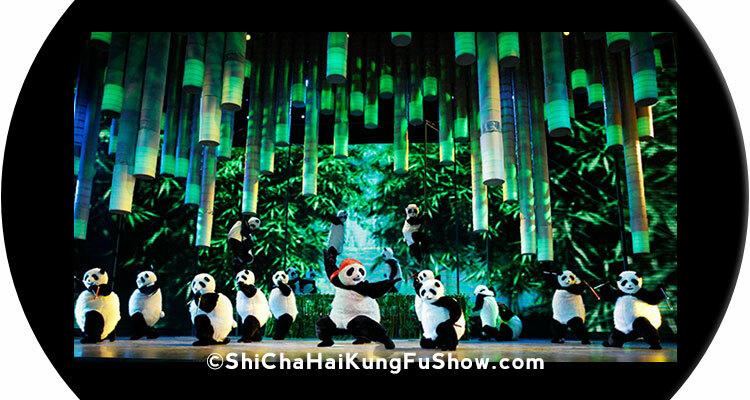 The show is organized by the Beijing Municipal Commission of Tourism Development, and has been running for several years with great success. 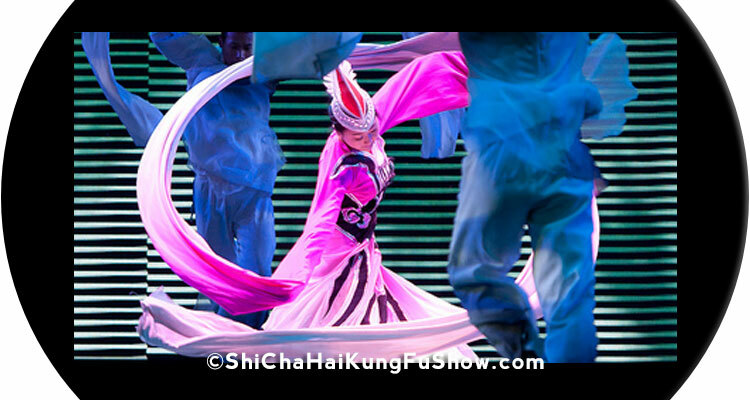 The modern Shichahai Theatre in Beijing is equiped with world-class equipment, guaranteed to present the show in grand style. 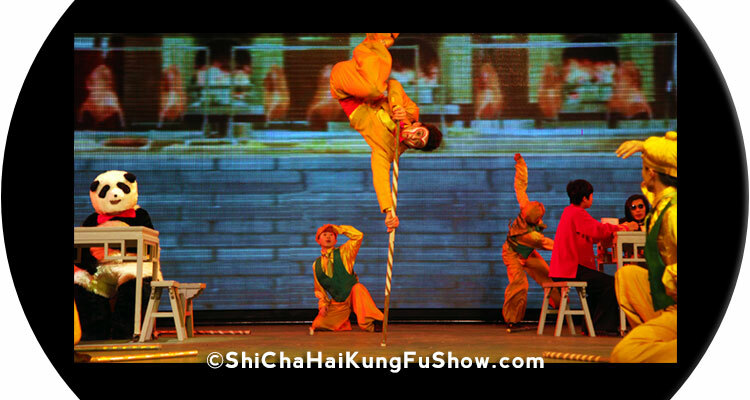 With a whopping 2500m² audience, this action packed theatre has it's atmosphere go up to the roof. 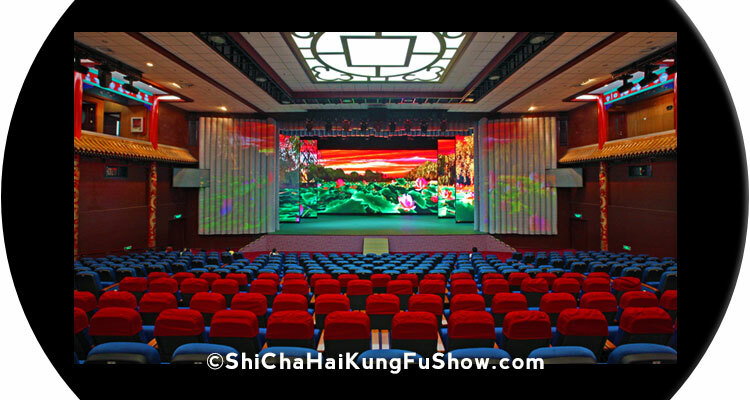 Huge LED screen, sounds, projector technology brings modern story telling to the stage. Get a sneak peak and watch a trailer of the show. And remember to book tickets early, to make sure your seats are available!